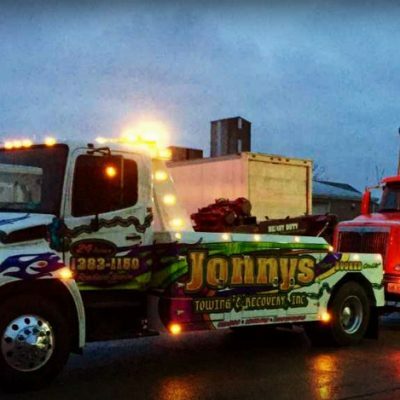 Towing sugar grove, il, tow truck, heavy duty, Jonny's Towing & Recovery Inc. 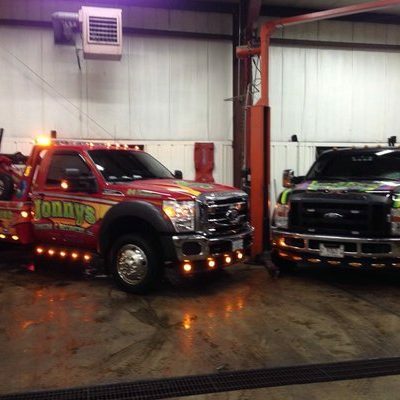 Need towing in Sugar Grove, IL? We can be there fast! 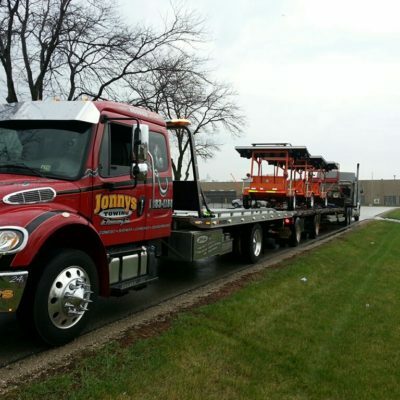 We own and use late model, well maintained tow trucks and equipment that can handle all your towing and roadside assistance needs, safely and securely, large or small throughout Sugar Grove and all the Western Suburbs of Chicago. Please check out our list of services below.